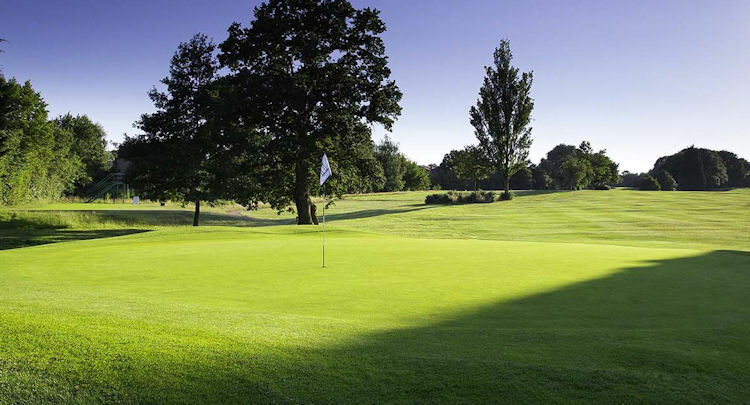 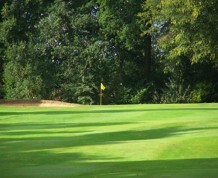 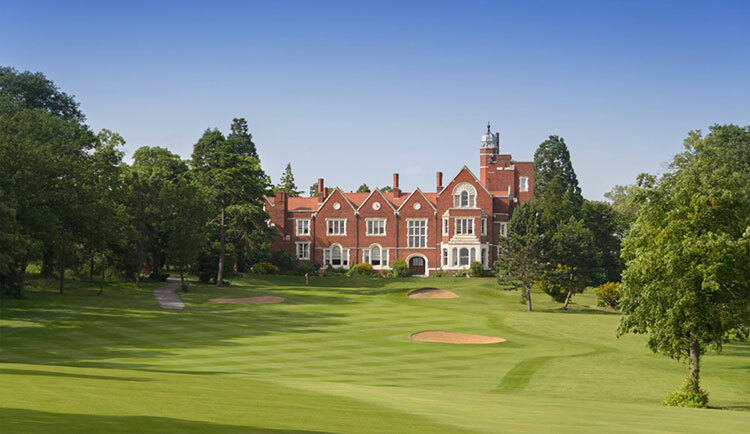 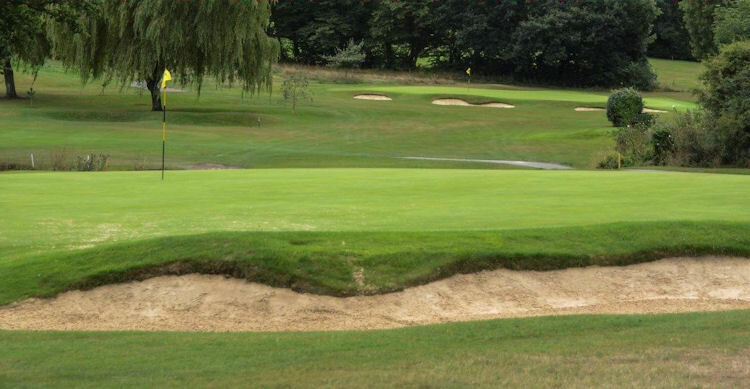 It has 18 holes, runs to just under 6,000 yards and, uniquely, is the nearest 18-hole golf course to the centre of London. 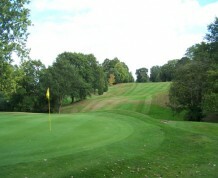 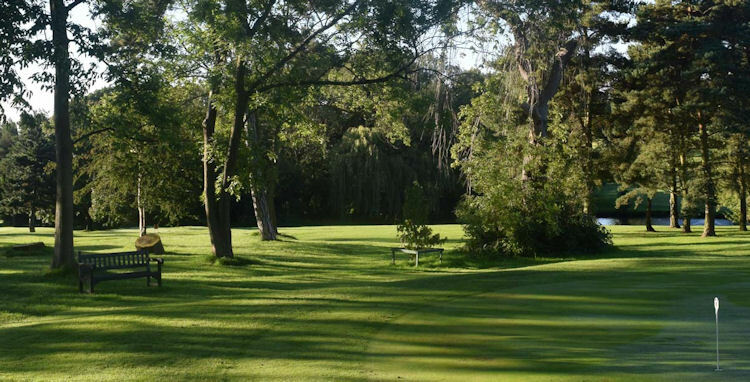 It is a hilly parkland course with four par threes and a single par five yielding a total par of 69. 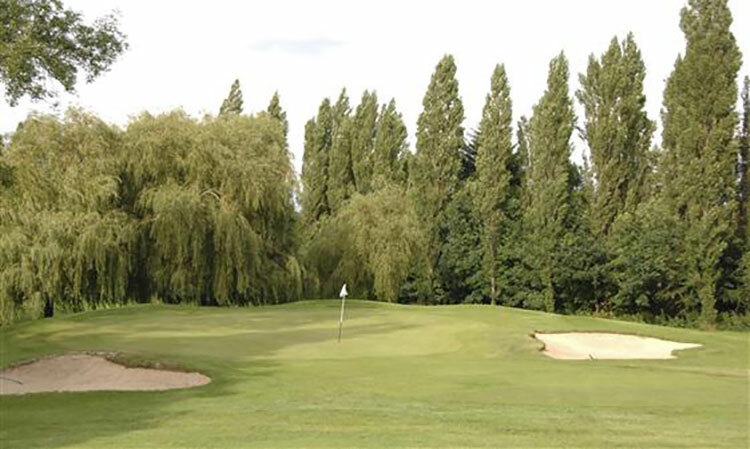 Included are four of the toughest par fours you could hope to find in a single course with an amateur course record of 66. 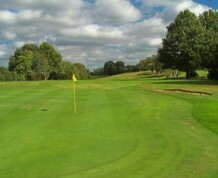 There are grand views of the course from the clubhouse. 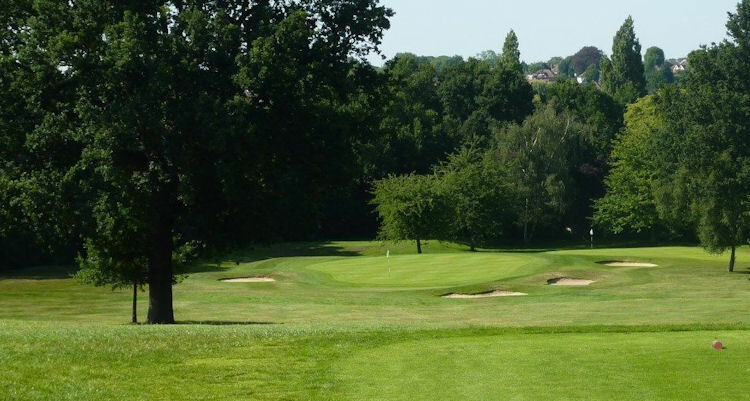 There's a ready welcome in the bar, a competitive pro shop for all your golfing needs and a practice net and putting green to help you warm up before play.